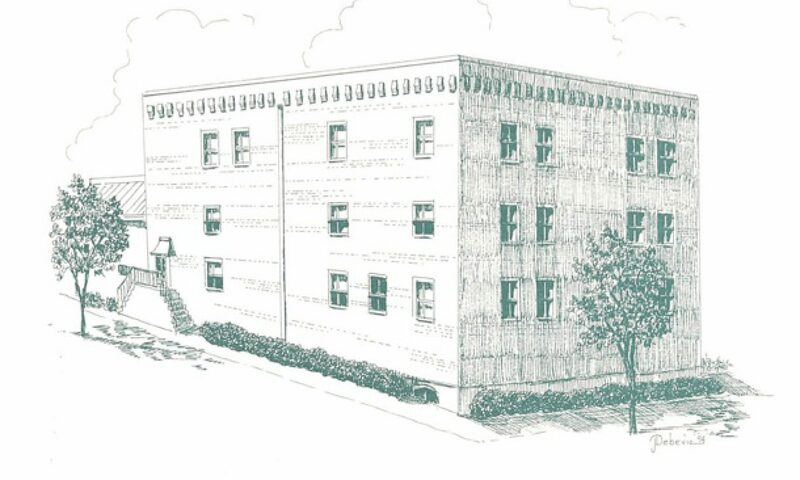 Our Iowa City office is housed in the historic former Katzenmeyer Bros. Feed Flour Store. The building was originally constructed in the mid 1800s. It was partially destroyed by fire in 1907 and rebuilt in its present form. The building was renovated in 1976 for our firm’s principal office.